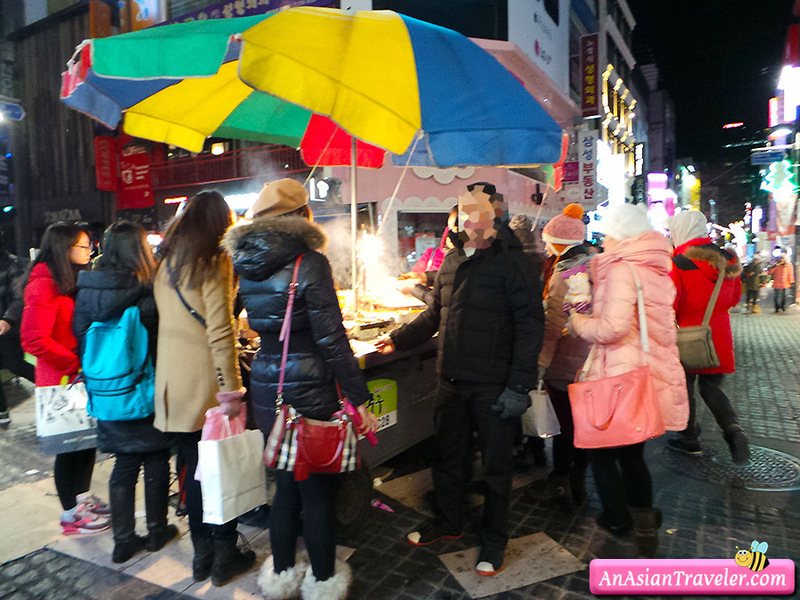 Seoul, Korea: Beating the BRRRR! 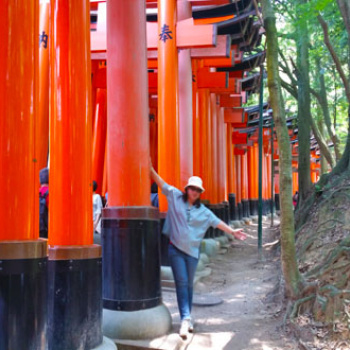 Okay lovely peeps, so this post maybe super late, but I still hope you all enjoy and discover something from it. 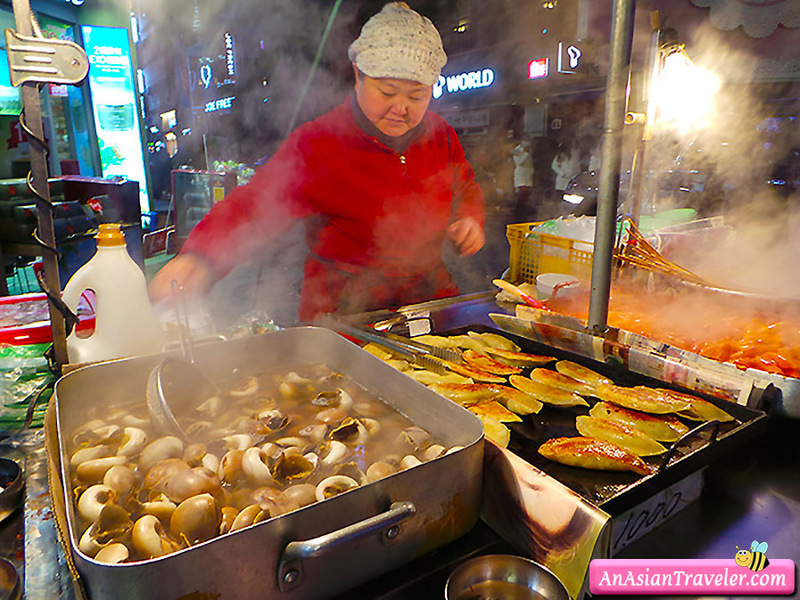 Last January, HB and I ventured into two big cities of South Korea - Seoul and Busan. After a 4-hour flight on the plane from Manila, we arrived at Incheon International Airport and decided to take the Airport Limousine Bus bound for Myeongdong. It took us a trip around the city as we dropped off other passengers before arriving to our destination. The drive from the airport to Myeongdong was about an hour. We finally stepped off the last bus and New Year's Eve was just an hour away. The weather was freezing cold for Seoul, but I guess typical of their winter. The highs were around -10 that chilled us to the bone. We trudged a few blocks in the freezing weather while HB tried to push and drag our heavy luggage. After checking-in at Savoy Hotel and unpacking our things we explored the immediate area like hungry predators hoping for the chance to devour something. We knew that the city of Korea is known for their amazing street food stalls as I'm an avid fan of Korean movies, dramas and entertainment since 2006, while HB studied his Korean language at KCC - Korean Cultural Center. On this particular evening we came super late for food hunting and luckily found a few stalls still open and enjoyed our midnight dinner. 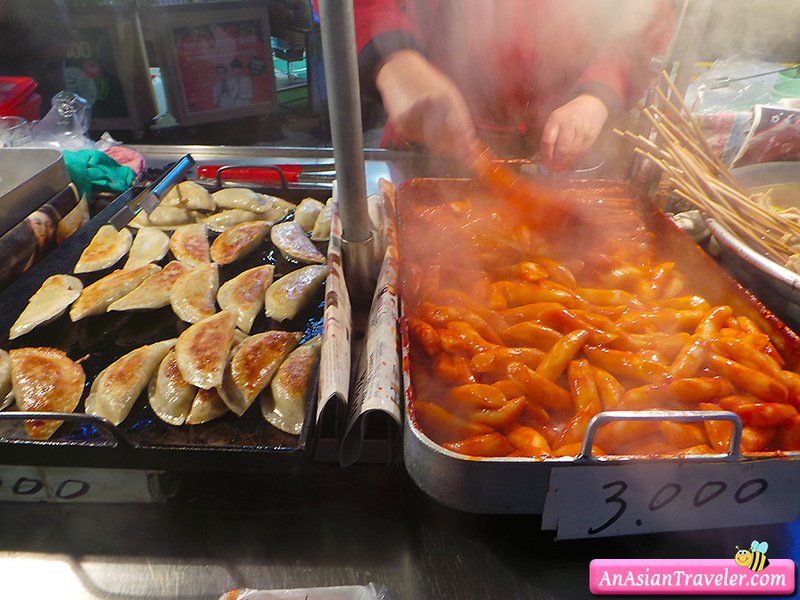 We tried ddeobokki 떡볶이also known as tteobokki or topokki (korean spicy rice cake), eomuk guk (어묵국- fish cake soup), hotteok (호떡 Korean sweet pancake), and two kinds of mandu such as kimchi wang mandu and gogi wang mandu (korean jumbo sized dumplings or buns). 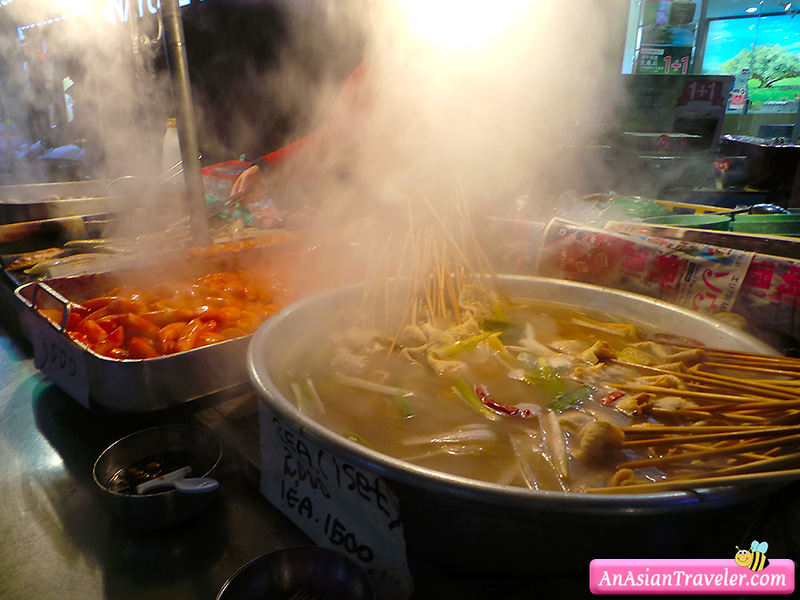 It felt good to be eating piping hot food to warm up on a cold winter and beating the brrrr! It was the perfect end of our first day.